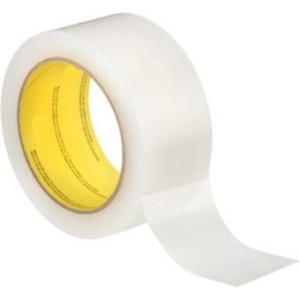 This polyurethane protection tape is made from very high performance elastomer, resistant to erosion, abrasion, punctures, minor impact damage and tears. Its formula is also resistant to ultraviolet light. This specific polyurethane protection tape is used on certified helicopter rotor blades. 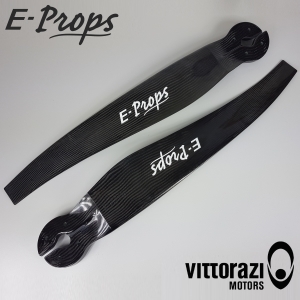 This protection tape does not impact the aerodynamic performances of the blades. It is adhesive on one side, very easy to install and change. It is clear, can be painted or applied on painted surfaces. Very easy to install. Thoroughly clean the blade before to glue it.